Buying Tickets, Dontating Online & The Prizes To Be Won! I am so excited because I just worked out how to make a button so you can purchase raffle tickets online! It was so easy I am shocked. Just look to the left of this page and you will see a donate or buy now button... So tempting to click, I know! Anyway, the raffle night will be announced soon but will be some time in October/November 2010 as we are still all madly sewing away. 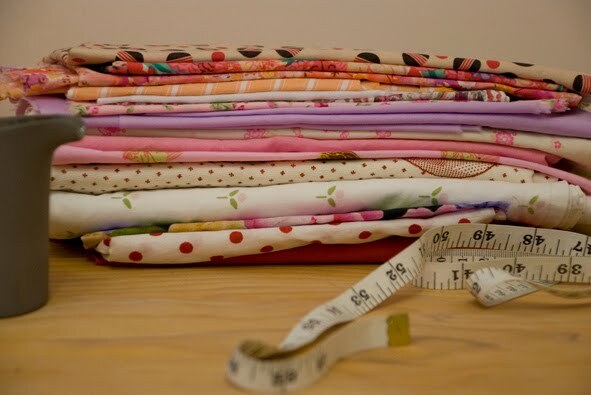 I hope your all having fun sewing and if your not sewing I hope your enjoying watching our progress! The Workshop & The Charity. 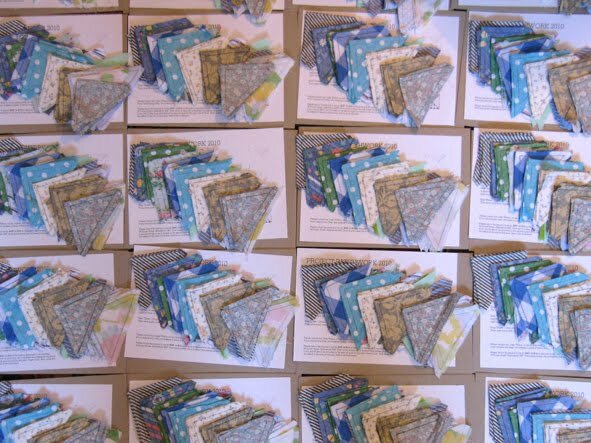 Thank-you to everyone who came to the workshop on Sunday, to who asked for patches to be taken home for them and to those whom I am about to send packs out to in the post. You are all so lovely, thank-you for your hard work. ANNOUNCEMENT! The charity I have chosen for us to raise money for this year is the Australian Cambodia Foundation organised and run by the very caring Geraldine Cox. The foundation supports an orphanage in Cambodia which Geraldine started back in 1993. You may have seen a little feature about her on the 7pm Project, which is where I discovered her. Geraldine has recently been fighting breast cancer so I thought as it is closely related to our past endeavors we could help her out. 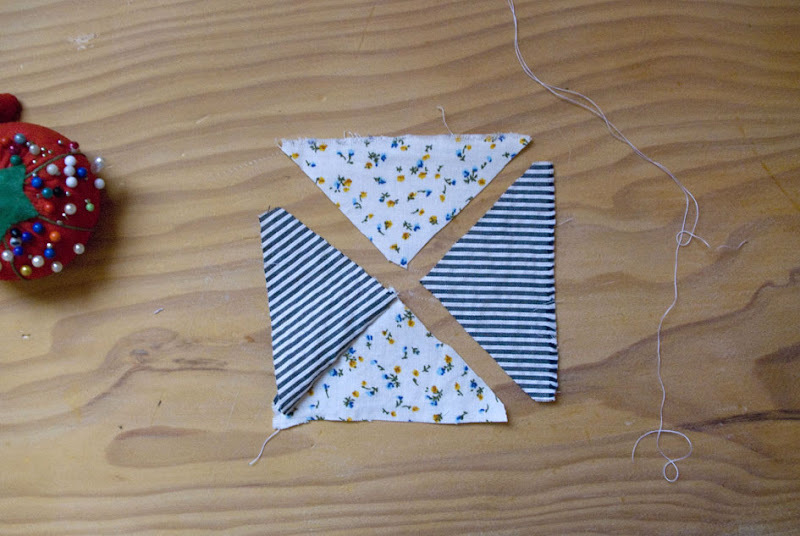 How to sew a patch for the Triangle Quilt. 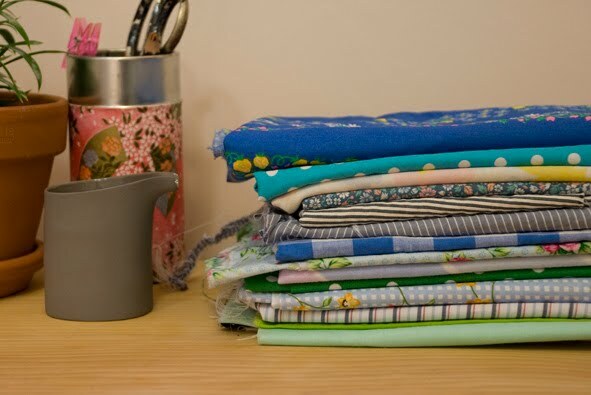 Step One - Choose two fabrics from the pack that you think look charming together and layout in a square shape. Step Two - Pin two of the pieces of fabric together in each corner of the grey lead sewing lines, making sure the markings are matching on both sides. 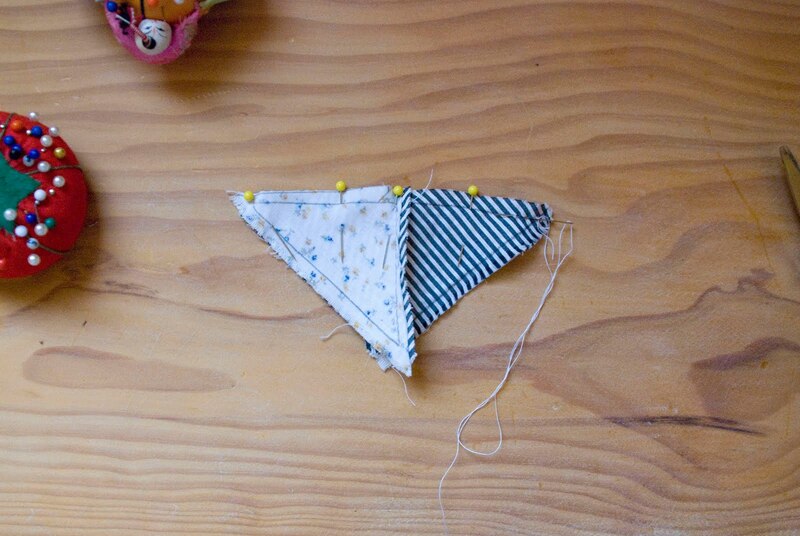 See next image as how best to sew the triangle together. 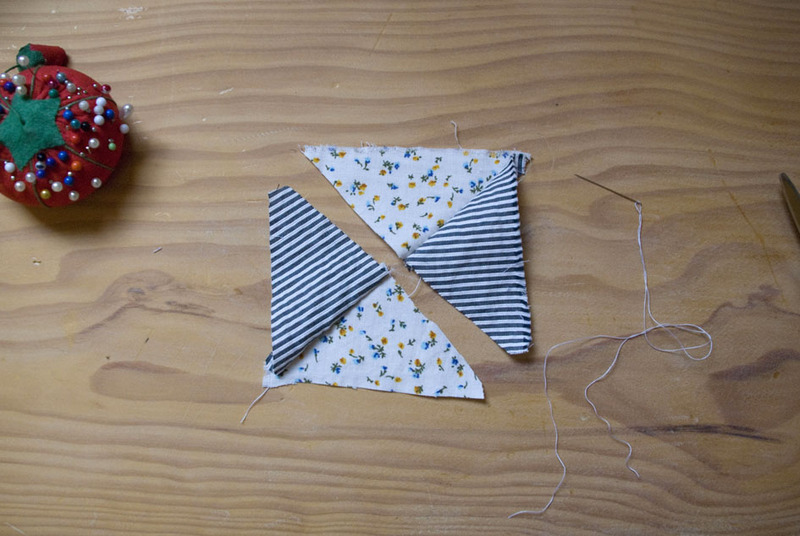 Step Three - Sew the two contrasting fabric pairs together (make sure you lay the square out again before sewing the second pair to make sure your sewing the correct side) and secondly sew the pairs together to make a square. 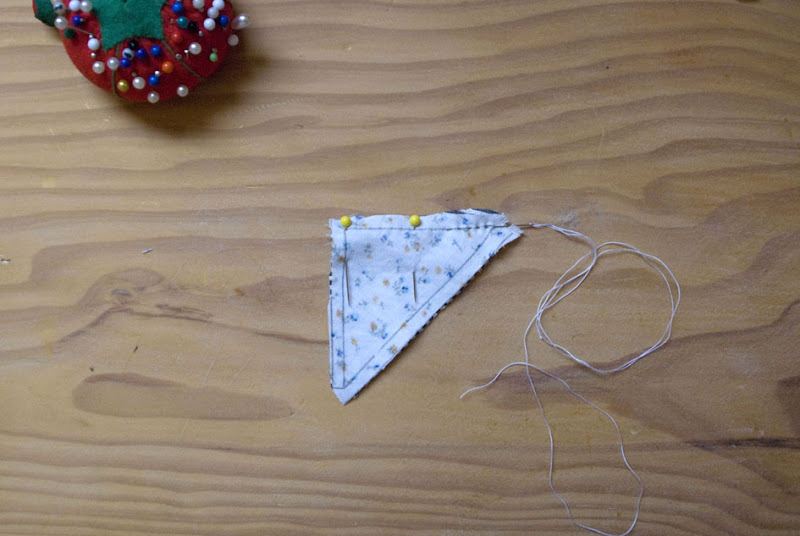 Reminder/Tip - To make sure you pin before sewing. 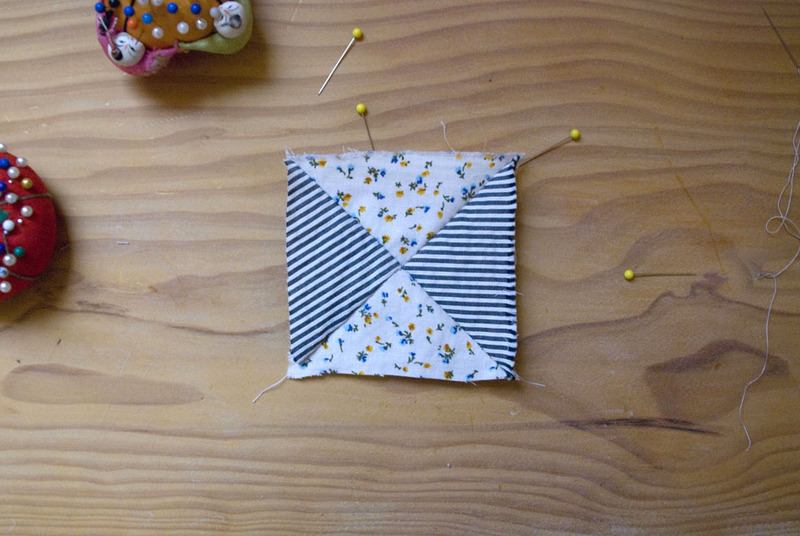 Start my matching the middle points then the two outside points. Step Four - You've done the first one! Now 15 more to go...Step Five - Sew Four squares together creating Four strips. 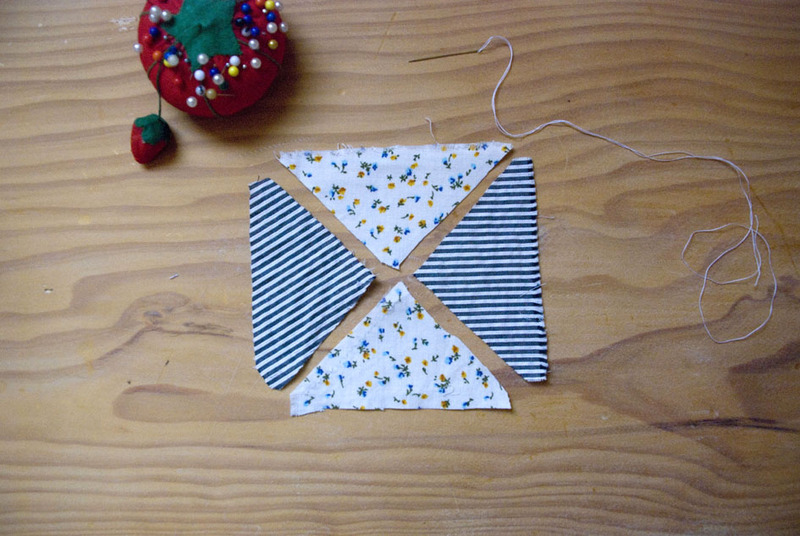 Then sew the strips together creating a finished square patch! 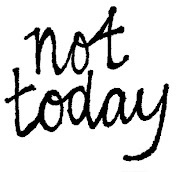 (I'll post a photo of my patch once I have finished it). Thank you for all your hard work and effort. It is really appreciated, chosen charity to be announced very soon.. stay posted. 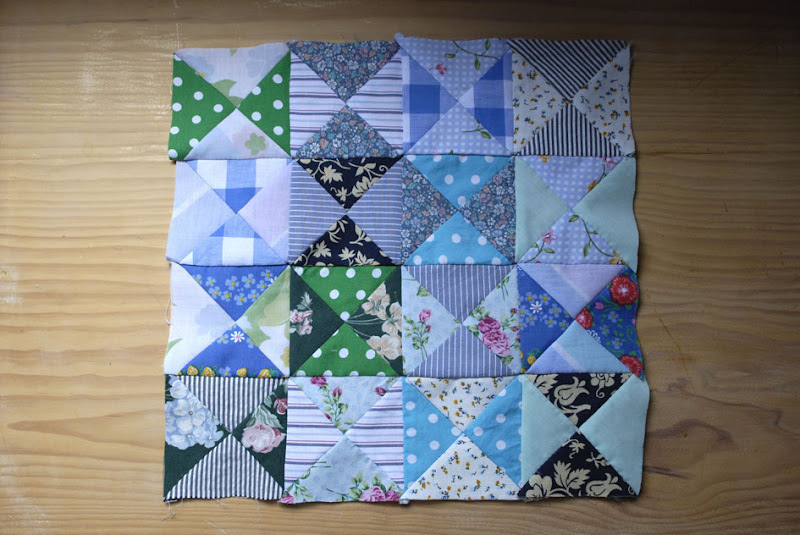 I've traced and cut out 1,280 triangles for the Triangle Quilt, with the help from my gorgeous mother Amanda and very lovely friend Britt. The instruction sheets are printed, the envelopes are labeled so I guess once I put everything in the envelopes, the packs are done! Now.. for the workshop, this is where the fun begins. Thank you Britt for your donations! (All the cute ones are hers).